Grooved cutters, chamfering profile cutters, vertical cutters, grooving cutters, etc. These are used for grooving wood, resin and other materials, and for machining workpieces by forming. These can be made to match the design and application of the workpiece. 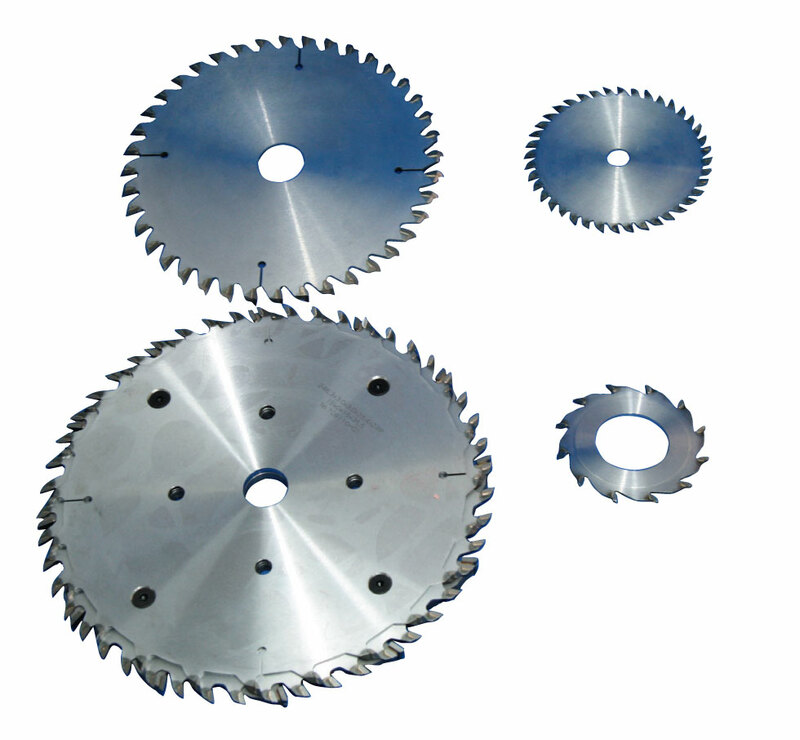 Chip saws and metal saws are mainly used for grooving and cutting workpieces. These tools machine workpieces made of wood, resin, composite materials, and other materials. A wide range of grooving applications are possible by combining chip saws with cutters. These tools are used for two applications, for drilling holes in workpieces and for machining columnar products. 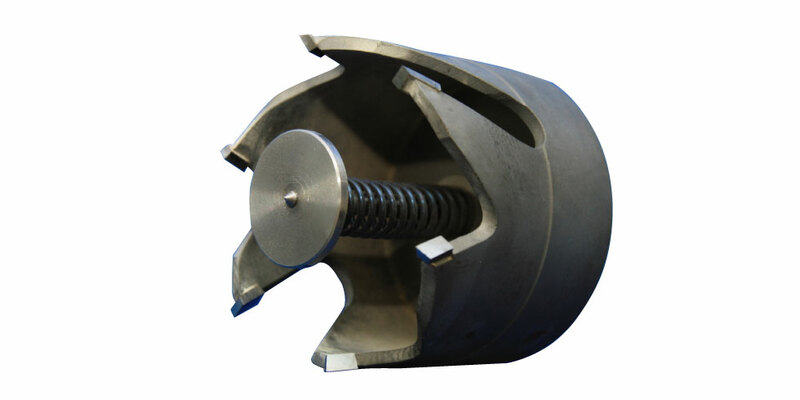 The pusher spring mechanism provided inside the tool makes it easier for the tool to be removed after machining. These special drilling tools are for through holes and blind holes. Tools for through holes are designed to prevent burrs from forming on the exit side of the workpiece. Tools come in various tooth profiles depending on the workpiece material. Please discuss your specific requirements with us. Tools for blind holes adopt a flat tooth profile, and are designed to prevent burrs from forming on the entrance side of the workpiece. Tools for wood, resin, composite materials, and steel plate are available. 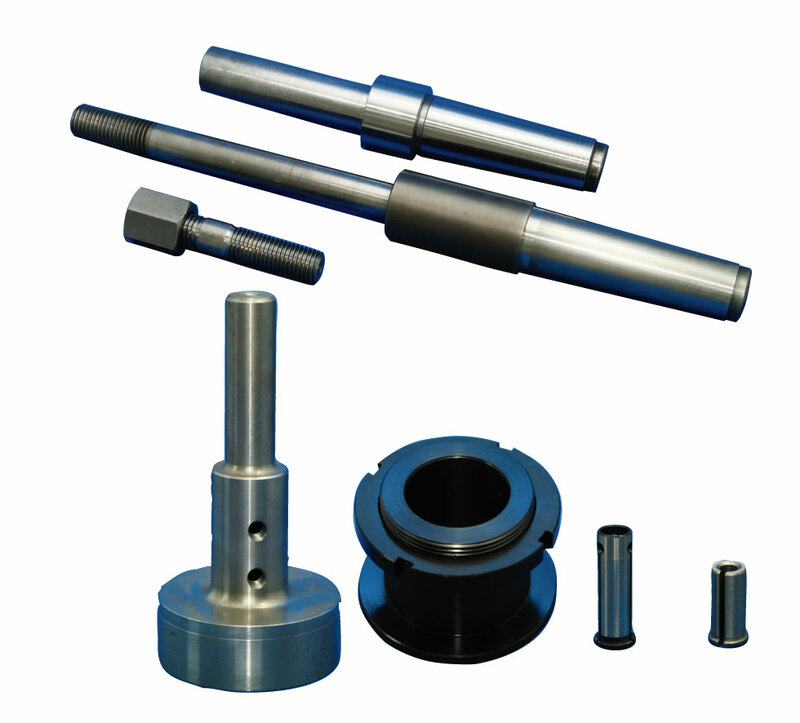 These are used for grooving and milling on NC lathes and machining centers. 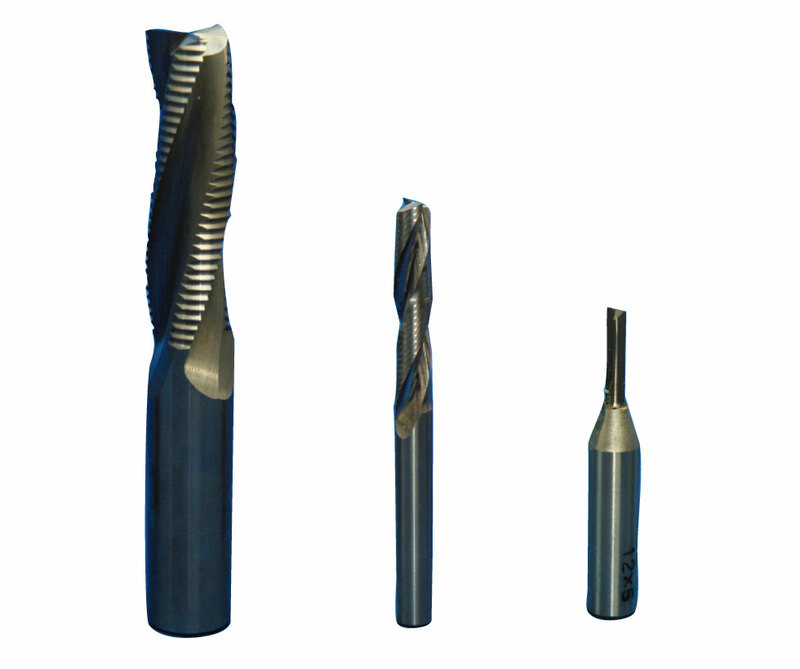 The range of available products include spiral, straight flute and roughing end mills. We make these tools to suit particular applications. Please discuss your specific requirements with us. We make bit tools, for example, for NC machines, trimmers and hand-held routers to suit specific applications such as grooving and profiling. Chamfering profile cutters, milling cutters, vertical cutters, etc. These tools are used for grooving steel, and for machining workpieces by forming. These are used for grooving, milling and drilling on machining centers, milling machines, drilling machines, and other machines. 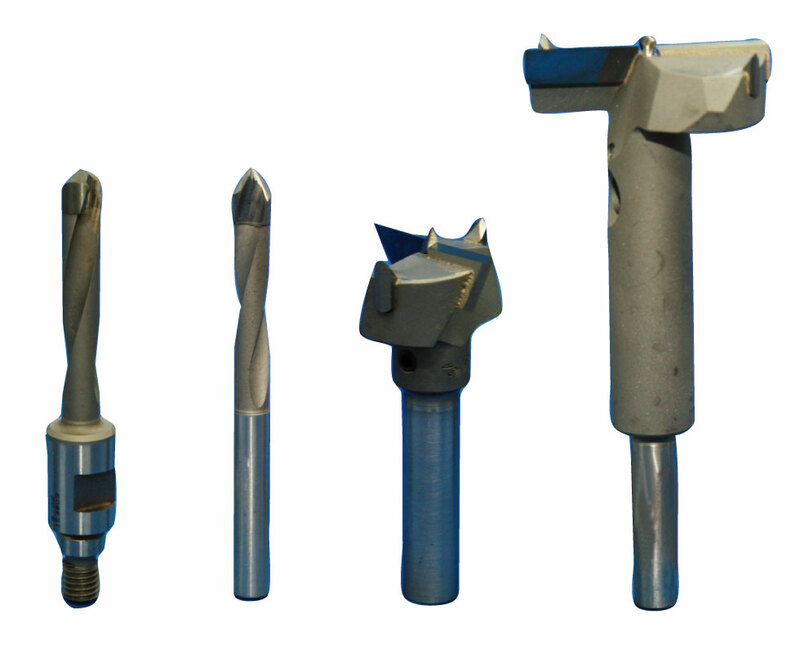 The range of available products include spiral, straight flute, roughing end mills, and form grinding bits. We also make drills such as step drills capable of complex machining. The blade geometry of these tools has been designed to prevent burring or delamination and is matched to the characteristics of the composite materials (CFRP, GFRP, honeycomb, metal mesh, etc.) to be bored. 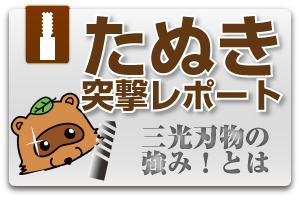 The generation of burrs caused by fibers contained in composite materials is an issue when composite materials are to be cut. The exclusive blade geometry of these tools is highly effective in reducing deburring work. 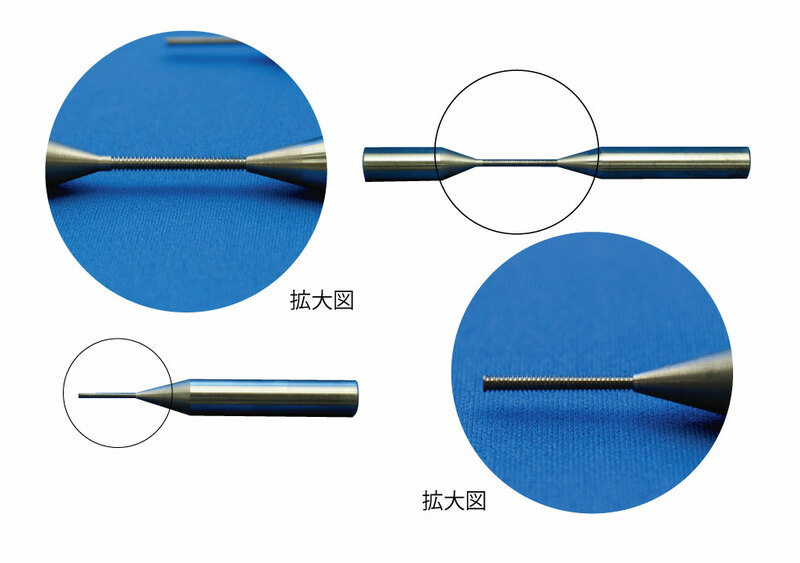 The blade geometry of these tools has been designed to prevent burring or delamination and is matched to the characteristics of the composite materials (CFRP, GFRP, honeycomb, metal mesh, etc.) 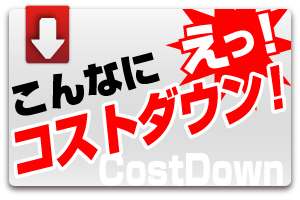 to be cut. Compression routers with outstanding cutting performance can be made in addition to standard diamond dressed fiber routers. The exclusive blade geometry of each of these end mills and routers is highly effective in reducing deburring work. Used for cutting large-diameter holes for composite materials (CFRP, GFRP, honeycomb, metal mesh, etc.). We have a selection of various cutting tools for composite materials. We also accept orders for special machining using lathes, profiling machines and other machine tools! Please consult us regarding material, shape and other tool requirements. For your reference, the photos show blanks for small-diameter electroplated taps. Tapered Shafts, Sleeves, Special Screws, etc. We also make specific precision machine parts including tapered shafts, sleeves and screws. Feel free to consult us. Wire-cutting machines are used to make gauges, precision parts, etc.